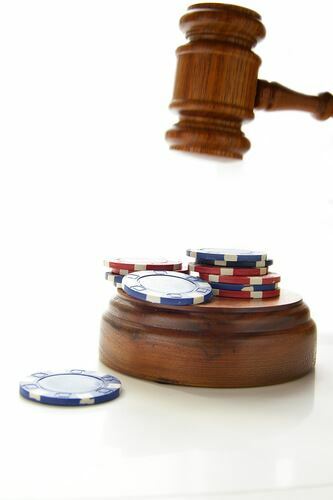 What do you need to know about gambling laws in Australia? The question has arisen multiple times, is online gambling legal in Australia? Well, this is a common question and yes, it is. Legally, Australians are permitted to gamble on the internet. Below will be all the answered questions you could have about gambling and gambling laws in Australia. Who Regulates Gambling Laws in Australia? Passed by the Australian Commonwealth Parliament, The Interactive Gambling Act of 2001 (IGA) was made with the aim of protecting Australian citizens from the potentially dangerous effects of online gambling. It is an offense to offer or advertise real money online gambling services to the citizens of Australia, however, customers in other parts of the world excluding the restricted counties can be offered services from Australian operators. Sports betting and lotteries within Australia can also be offered, providing they hold the required license. An independent statutory authority is accountable for regulating and controlling all gaming, racing and betting activities. Their comprehensive website is filled with pages on interactive gambling, legislation, gambling addiction as well a Code of Conduct for the gaming industry, gaming machines, the casino, and other forms of betting. Responsible for the proper conduct and balanced development of the racing, gaming, charity and liquor industries in NSW is The NSW Department of Gaming. On their website pages, you will find information on legislations, responsible gambling and other matters. One of the best casinos in New South Wales is The Star. Administering gambling legislations in the Northern Territory, The Racing and Gaming Authority as well as The NT Gaming Machine Commission, is actively responsible for the licensing of gaming machines. With a comprehensive website and website pages dealing with topical issues including statistics, legislation, interactive gambling as well as information and other policy matters. The Queensland Office of Gaming Regulation, controls and regulates casinos, art unions, machine gaming, keno and lotteries in Queensland. Click here to visit the Online Poker Law change page. 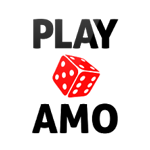 To read our Online Casino Licensees blog, click here.